KABUL, Afghanistan – Sexual harassment, persistent security threats and chauvinism in Afghanistan’s conservative society have led scores of women and girls to quit working in the country’s nascent media industry. There was a time not long ago when just broadcasting images of women on Afghan television was forbidden, while the Taliban ruled the country from 1996 to 2001. The western-backed Kabul government that took over gradually embarked on a path that allowed women and girls to embark on careers as radio, television and print media journalists. Over a decade after the fall of the Taliban, and despite substantial international support, fears are rising about a rollback of all the gains made towards women’s inclusion in Afghanistan’s media industry. Fareeda Nekzad, winner of the International Women’s Media Foundation’s 2008 Courage in Journalism Award, said she is terrified about the direction the country is taking. The latest study released by the Center for the Protection of Afghan Women Journalists, which Ms. Nekzad is heading, revealed that the presence of women journalists in Afghanistan has decreased notably, mainly due to insecurity. The study showed that the number of female journalists decreased in the country in recent years, particularly since 2015. CPAWJ conducted interviews with female journalists from 74 local media outlets across the country, including 29 TV channels, 35 radio stations, four news agencies, six print media and four journalism-support groups. According to its findings, a total of 1,037 women work in Afghan media outlets. “If we compare it to the two years before now, the number of female journalists has reduced significantly. After 2015 this number has drastically reduced particularly in the provinces. They (female journalists) are forced to quit this profession,” Ms. Nekzad told journalists in Kabul while sharing the findings of the study. 2015 was the year when most of the foreign forces who were deployed across the war-ravaged country packed up and left, in line with the end of the NATO-led International Security Assistance Force mission. Security responsibilities now rest with the Afghan security forces that remain vulnerable to mounting Taliban attacks among other problems limiting their capacity to protect the land and its people. A number of working female journalists, while sharing their experiences with The Globe Post said abusive comments and “sexist glares” in and outside media houses are tolerated as part and parcel of the outside world for women who dare to come out of their homes, but often they find themselves in more dangerous situations. 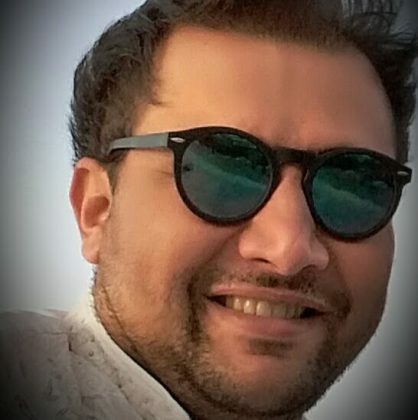 “Me and my sister working in a radio station have in the first place kept our profession secret from our neighbors and relatives, and have told them we are working as a teacher and a nurse due to the stigma many associate with media workers, and for the sake of staying low profile due to the security threats,” said one mid-career journalist in Kabul who asked not to be named for fear of her safety. Many Afghan women work under pseudonyms, and few create social media profiles with their own photos. So far, no data on the exact number of female journalists and those working in other capacities with media outlets in Afghanistan has been officially released. Ms. Nekzad said the CPAWJ has tried to provide accurate data on the number of female journalists in the country. Despite the decline in female journalists Afghans are again demonstrating their resilience. Earlier this year, amid a raging armed insurgency, deteriorating economy and poor state of civil liberties, a one-of-a-kind television channel by women – and for women – was launched in Kabul. Zan TV, which literally means Women TV, is a round-the-clock digital satellite channel that aims to portray the problems as well as the achievements and abilities of Afghan women to a wider audience within the country as well as around the world. Speaking to The Globe Post, ZAN TV founder and director Hamid Samar expressed optimism about its prospects given the well-planned strategy and carefully conceived ideas for various programs. “Donors’ support might help in launching a project, but it definitely takes more than that to keep it going in the long term,” he said while highlighting the social, economic and security impediments. Currently some 76 private and public TV channels operate across Afghanistan. In less than a year, Zan TV has already achieved a significant social media presence with more than 100,000 followers on Facebook alone. Waheeda Faizi, a female member of the Afghanistan Journalists’ Protection Committee, said Afghan media is rebounding from a very low state in 2015. “That was indeed a terrible year, but we are coming back and improving. Security of the media workers, male and female alike, remains our top concern,” she told The Globe Post. 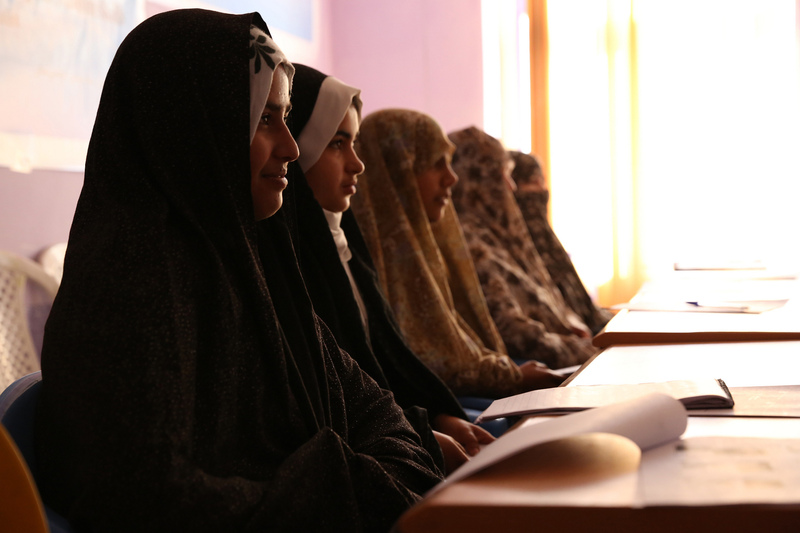 Afghans acknowledge the importance of a free media, and a robust role for women in it. Sima Samar, head of Afghanistan Independent Human Rights Commission, said at the launch too the CPAWJ report that a free media can bring lasting positive changes in a society. “The media role is very important for ending violence in the country,” she said. Such voices have particularly been backed by the United Nations Assistance Mission in Afghanistan. Recently, UNAMA has launched traditional and social media campaigns to promote women’s rights in Afghanistan, including through the participation of religious leaders, academics, elders and other public figures. The U.N. has also acknowledged that Afghanistan’s media culture remains one of the most open and vibrant in the region, but breaking down conservative customs and taboos about discussing gender-based violence is a constant challenge.